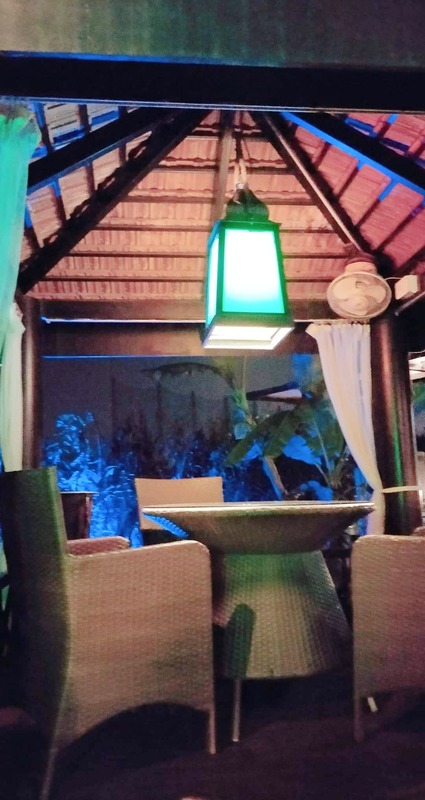 This place has an exciting ambience with dim lights and candles lit making it a 'date worthy' area which is bound to get your heartbeats racing. Go ahead and book a table for two, pop that question to your loved one amidst the royal treatment by the staff. Going with your family has its own perks because the good food here is sure to make you coming back for more!